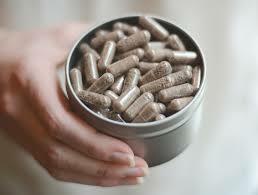 Placenta Encapsulation is the process of preparing the mother’s placenta after the birth of her baby. Please email me any questions that you may have about the process or general information. The placenta is composed of many healing properties. Oxygen carrying protein aids in replenishing iron post-partum, increasing energy and decreasing fatigue. Iron deficiency and anemia are a very common condition after the birth of a baby. Helps the uterus contract after birth. Helps the uterus to return to pre-pregnancy size. Have anti-inflammatory effects. - Written instructions for proper storage and handling. Can I still encapsulate my placenta if I am induced, have a medicated birth or have a cesarean section? Yes, absolutely. 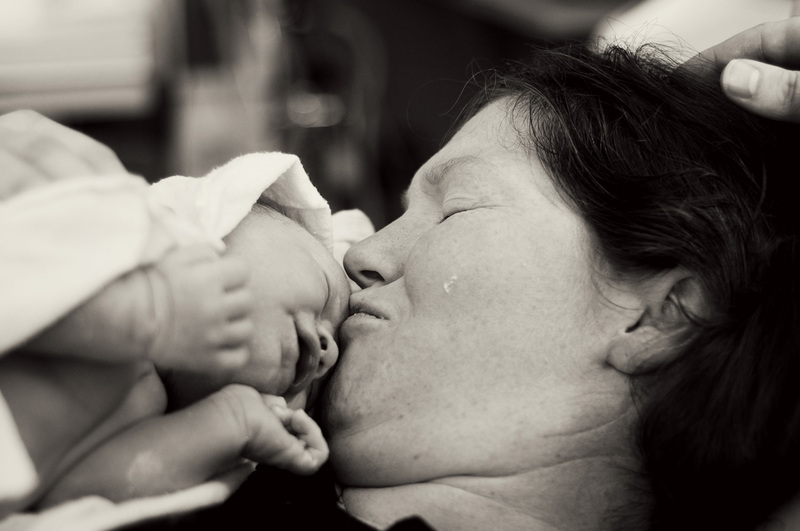 These birth outcomes do not affect whether or not your placenta can be encapsulated. Women who have had epidural, pain medications and/or cesarean sections are all eligible candidates for placenta encapsulation and will receive the same benefits as those who have not had any of the above. What if my placenta needs to be sent to pathology? It’s very rare that your placenta will need to be sent to pathology. 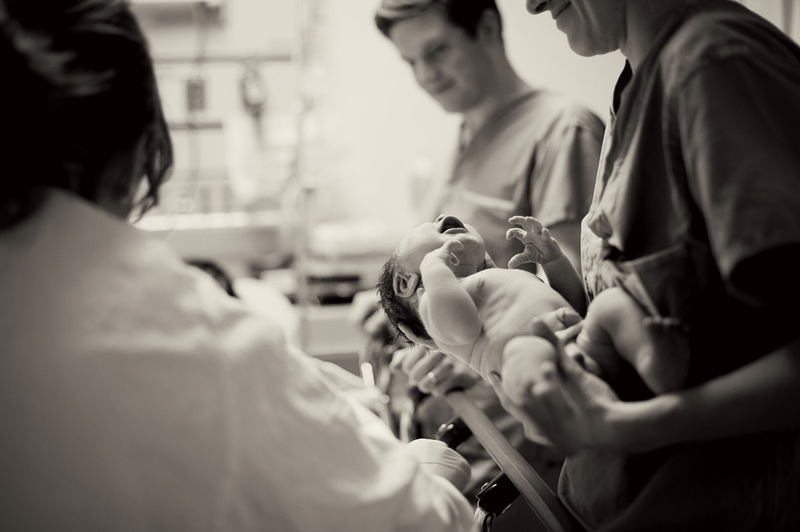 In the event that this happens you can ask for your care provider to do a visual exam in the delivery room, or that a small piece be sent to pathology instead of the entire placenta. If you have let your care provider know before your birth that you are wanting to take your placenta with you, then more times than not they are willing to work with you and ensure that you receive your placenta. If your placenta is sent to pathology and any chemicals have been used than your placenta can no longer be encapsulated. What supplies do you use and how are they sterilized? I use only stainless steel, food grade plastic and disposable supplies. Everything is thoroughly washed with soap and hot water then sanitized in a bleach solution as outlined by OSHA stand requirement for disinfection. I wear a new set of disposable gloves for each step of the process, from washing the placenta, to steaming, to dehydration and finally to encapsulating. I follow the same guidelines that are used for cleanliness and sanitation in food service industries and small laboratories. Is there a time when I should not take my placenta capsules? If you develop any infections such as mastitis, the flu or a common cold that is accompanied by a fever, it is recommended that you discontinue use until the illness or infection has cleared. You can continue taking your capsules once the symptoms have subsided. Please feel free to call or email me if there is a question that is not answered here, I love to hear from clients.